Improve your residents’ quality of life by adding shade to playgrounds, open spaces, sports fields, parking lots, and other public gathering spots. 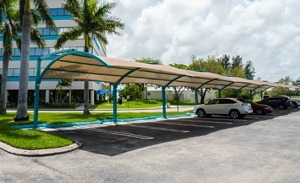 Our state-of-the-art shade structures mimic the natural tree canopy. The breathable fabric allows air to flow freely, naturally lowering the ambient temperatures up to 20 degrees. 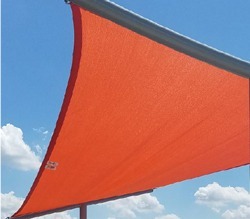 Not only does our shade structure provide cooler temperatures, they also provide important UV protection and reduce the risk of overheating and other heat related injuries. 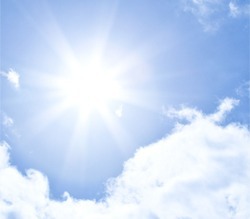 For sports fields, this can mean reducing the glare so the game is more enjoyable, as well as an added benefit of protecting spectators from foul balls. When it comes to playgrounds, our company invented and patented a design that retrofits existing equipment with obstacle-free playground shade.  Without shade, playgrounds can reach more than 150 degrees in direct sunlight. 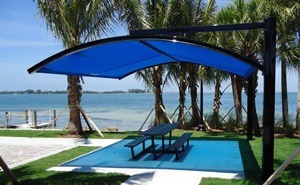 We also provide unique and custom shade options for small and large aquatic centers. Parking lots and other public gathering spots also benefit from our shades, which reduce the energy needed to cool people and property. Internal vehicle temperatures parked in the shade can be more than 100 degrees cooler than vehicles parked in the sun. 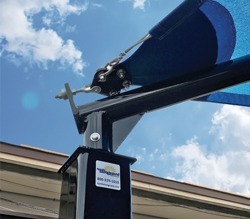 We offer shaded EV charging stations, so your residents can save on energy. 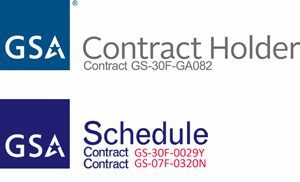 This also enhances efforts protect and provide a more sustainable natural environment. 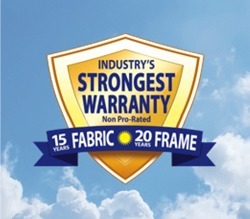 We’re proud to offer the shade industry’s leading warranty – 15 years on fabric and 20 years on steel. 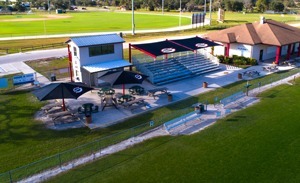 Our durable shade structures will provide years of fun and safety for your community.